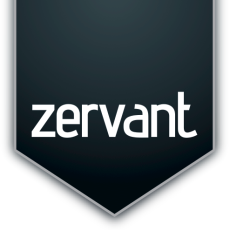 Zervant makes running a small business as simple as possible. We provide online invoicing software for small businesses, freelancers and entrepreneurs. We make it simple to create and send invoices, and to keep control of business expenses.